In the time that she has been working as a mehendi artist, Heena Shah has notched up an impressive portfolio. This includes the mehendi assignment for Bollywood actor Aamir Khan’s wedding, as well as for Rani Mukherjee’s sister-in-law’s baby shower. 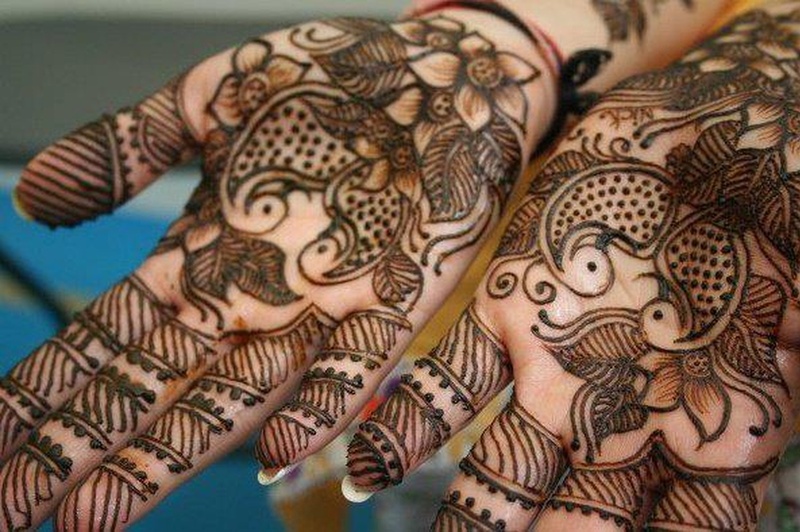 The artist, with 28 years of experience, can create varied mehendi designs and styles. 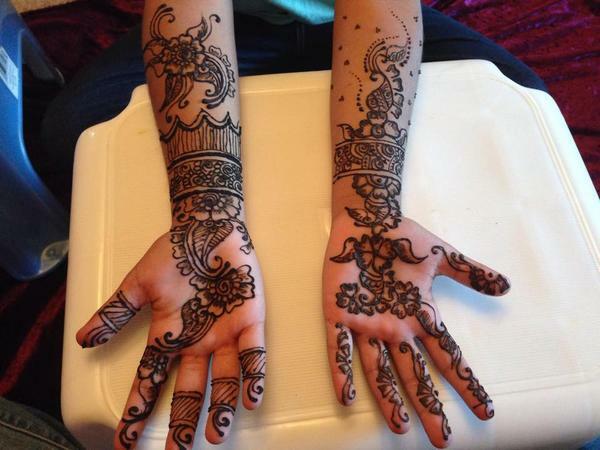 Heena Mehndi Artist is a bridal mehndi artist based out of Mumbai . Heena Mehndi Artist's telephone number is 76-66-77-88-99, address is Mahavir Niketan Building, 110 S.V. Road, Kandivali (W), Mumbai. Heena Mehndi Artist is mainly known for Bridal Mehndi, Wedding Mehndi, Indian Mehndi, Arabic Mehndi. 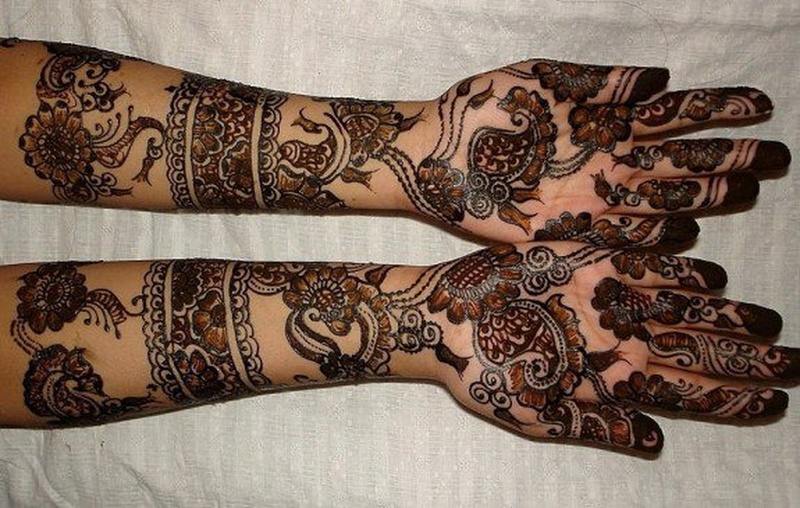 In terms of pricing Heena Mehndi Artist offers various packages starting at Rs 5000/-. There are 1 albums here at Weddingz -- suggest you have a look. Call weddingz.in to book Heena Mehndi Artist at guaranteed prices and with peace of mind.